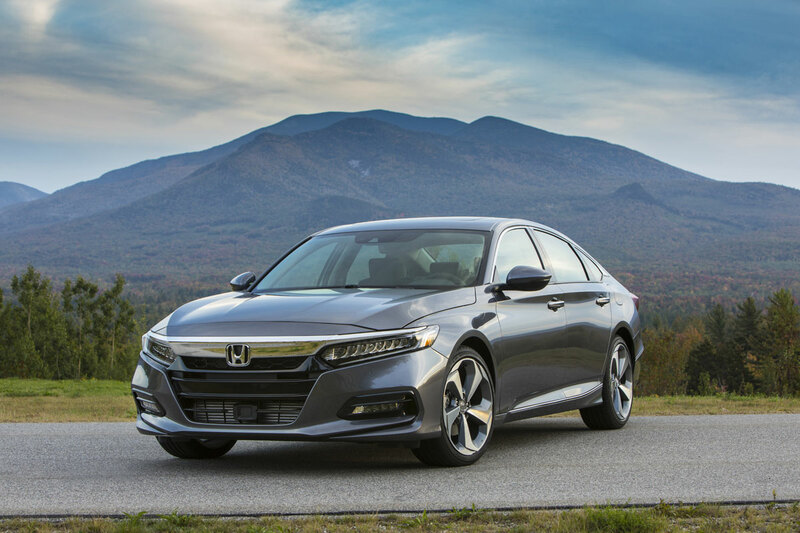 In driving the all-new 2018 Honda Accord it was easy to see why the car remains at or near the top of sales charts, and consequently why Ford has simply given up and will get out of the sedan business. 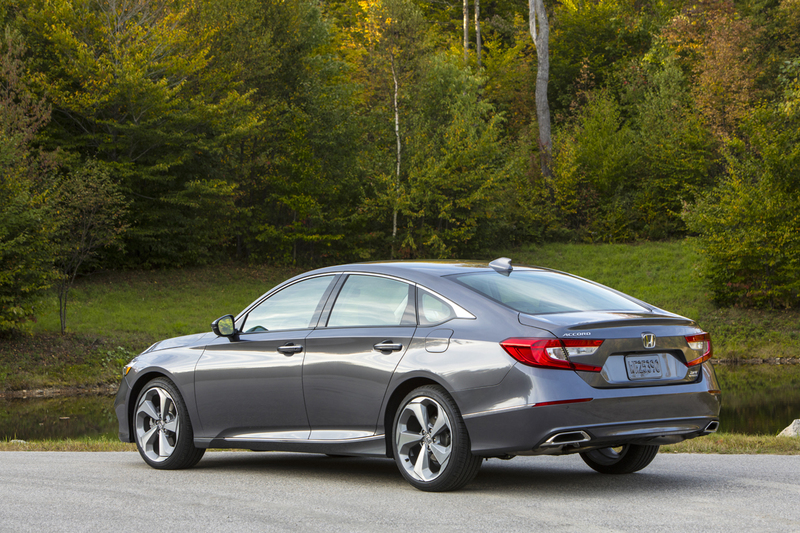 The Accord is just plain good no matter which way you look at it. Period. 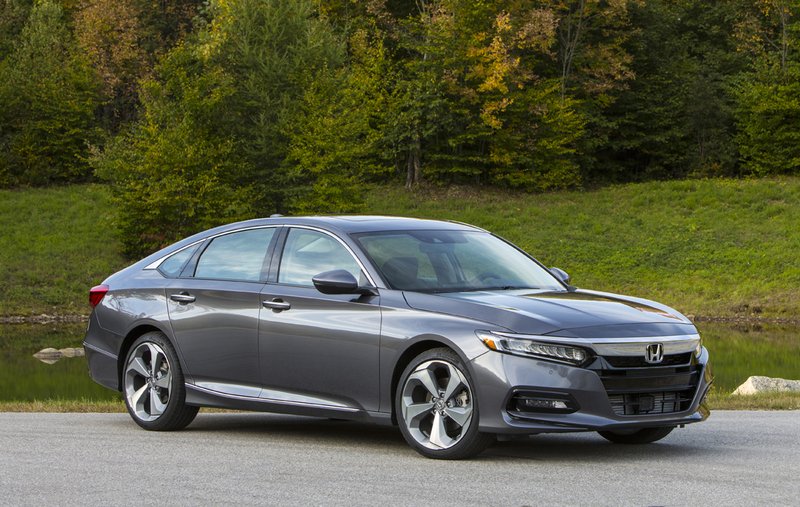 In its tenth generation, the Honda Accord is now again larger than ever on its all-new platform, yet has a body structure lighter in weight. 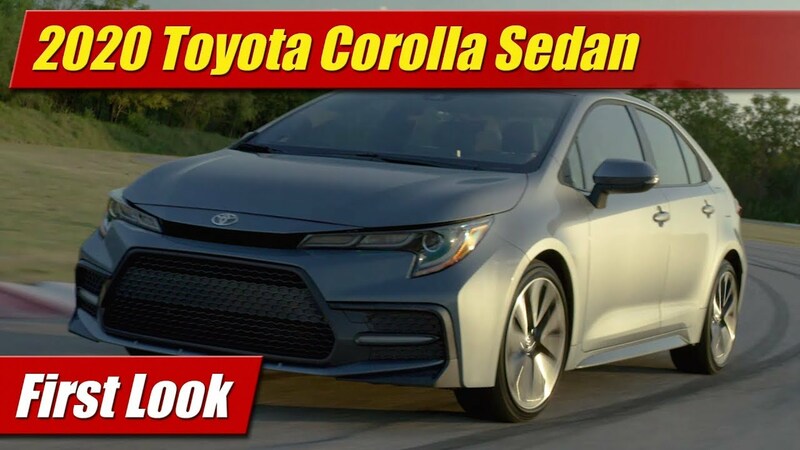 Its styling has gotten more aggressive and handsome, sleeker with the longer, lower and wider progression. The face is right in line with other Hondas of late, wide and deep jawed. Its longer nose gives the car a rear-wheel drive stance though it remains front-wheel drive. That stance carries through to the rear three quarter view as well with a nice planted look – again, of a rear-wheel drive car. Slinking in behind the wheel I found what I expected, an interior made of the best materials in class, switchgear tactile and down to business, and a place comfortable as can be. The chairs here are supportive and wear well on long drives and look handsome too. 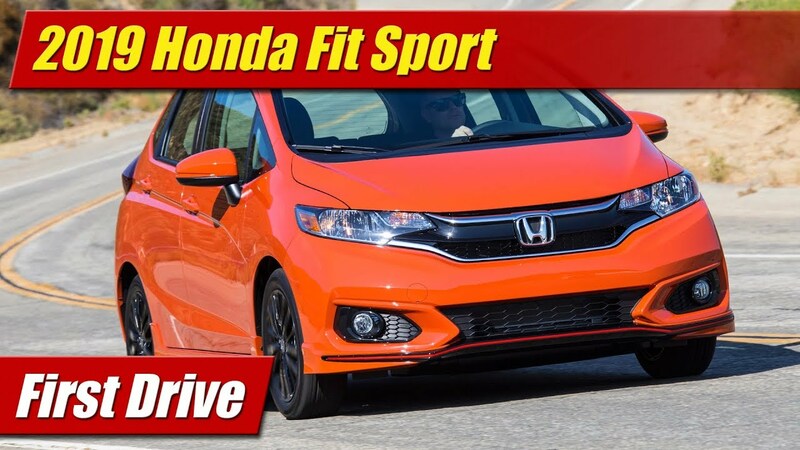 The trim and colors look tidy as well though I question Honda pitting the NFC logo denoting its near-field communications capabilities right smack in the middle of the dash. Tacky. Also a downer is the bank of push buttons to control the transmission. It’s not nearly as quick and intuitive to use as a traditional lever. Yuck. On the topic of technology, our top line Touring model had the new floating screen infotainment system with all the expected toys, connectivity features and of course navigation. 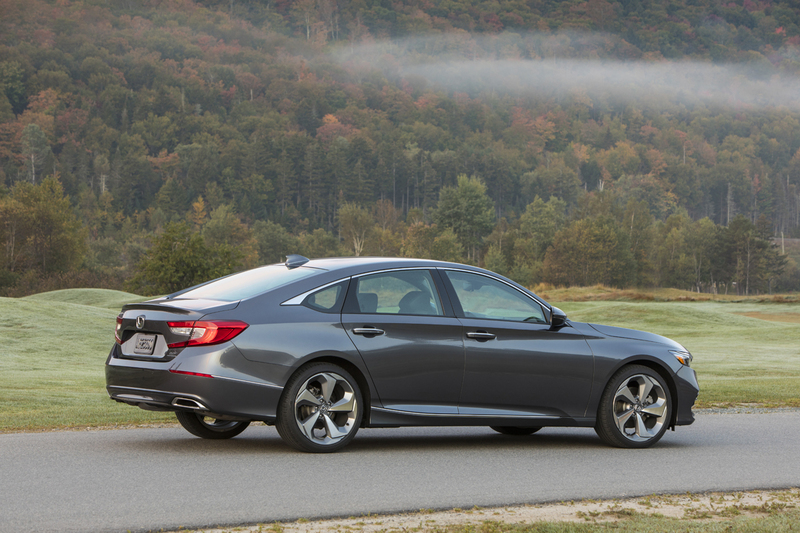 It’s 10-speaker audio is excellent and the best thing here is that Honda brought back the volume and tuning knob. America is great again. 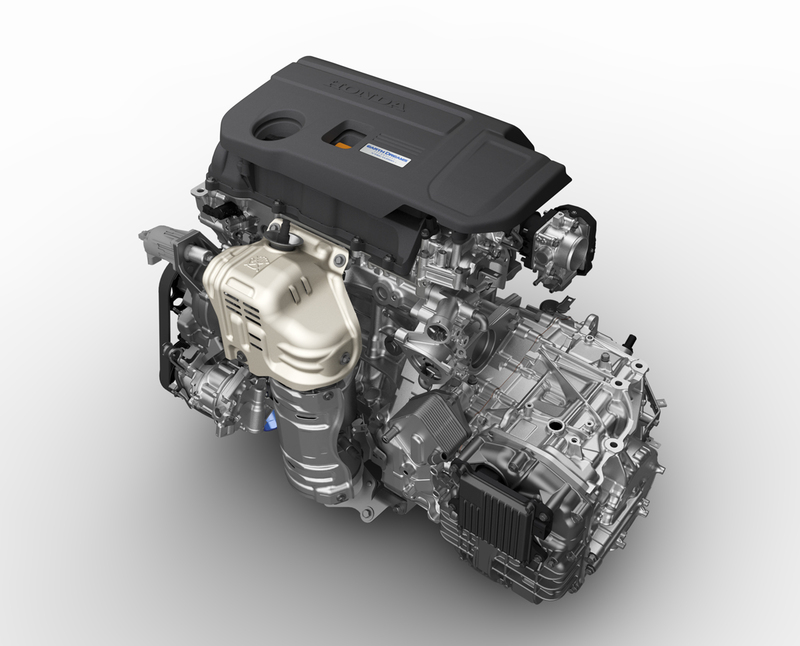 What I was most interested in here is the new for the Accord 2.0 liter turbocharged four-cylinder engine that replaces the V6 of yore. In our tester it was mated to the also new 10-speed automatic transmission. 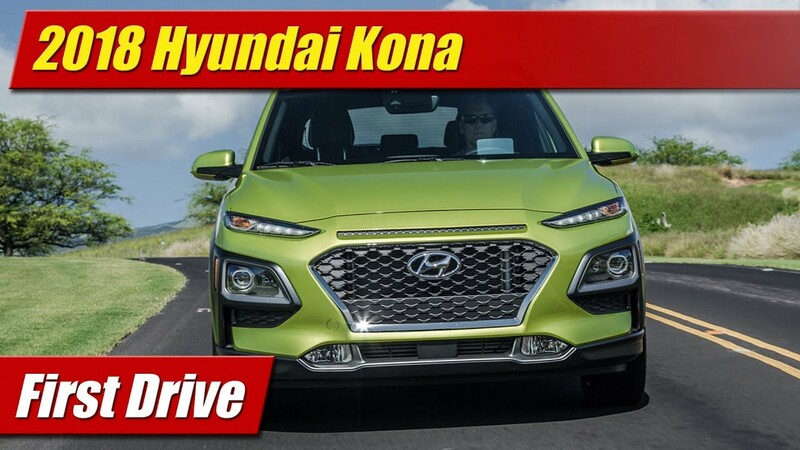 Good for 252 horsepower and 273 pound-feet of torque the new engine does give up a good deal of horsepower over the V6 but offers up a nice sound and high-revving nature that adds a sense of driving fun back into the mix with its personality. While a six-speed manual is available here, I was impressed with the new 10-speed automatics behavior and refinement both in the city and on the highway. Rated at 22 mpg city, 32 mpg highway and 26 mpg combined, the latter is precisely what I achieved in my week with it. Handling takes on a new realm too with its lighter, wider and lower chassis. 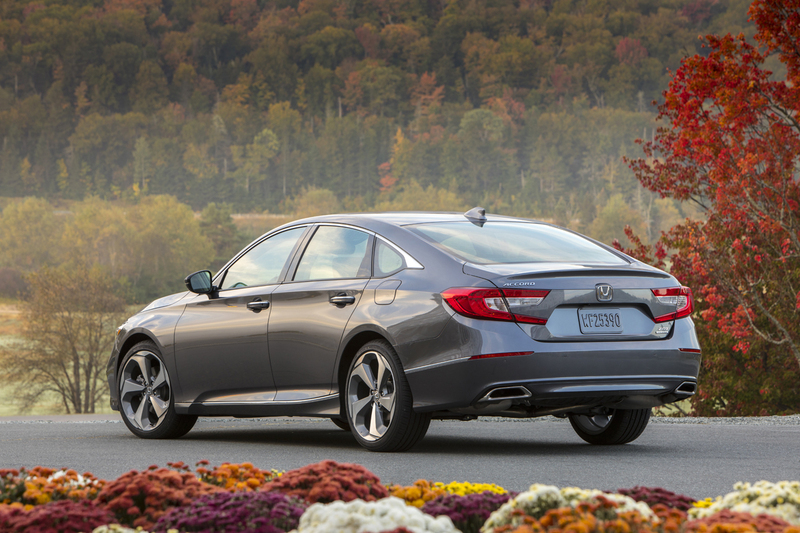 With 19-inch alloys, nice plump tires, and a lower center of gravity, the Accord Touring felt more sporting than any other Accord I’ve driven. Its steering response is sharp, its movements crisp and its chassis tight. The ride can get harsh over rough pavement but much of that sensation goes to its 19-inch wheels and low profile rubber. I can’t beat on it for that since almost any car with these big wheels and tires rides like this. In the big picture though I put forth that this is now the best handler in this class in terms of sharpness and finesse, above the Mazda6 to be sure. 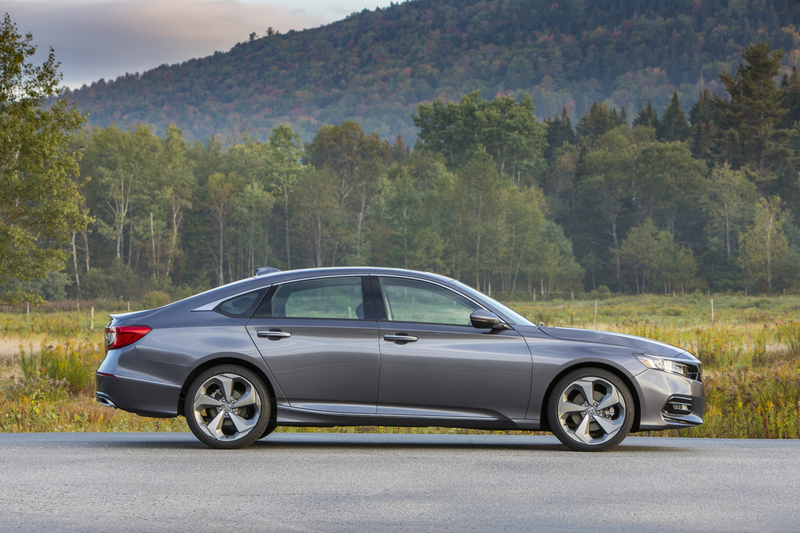 Priced at $36,690 the Honda Accord Touring makes our I’d Buy It list for 2018.